With all the demands on our time, sometimes it’s easy to feel stretched thin and overwhelmed by the amount of work piling up. In these moments, it’s important to remember that we aren’t alone. Identify what can be delegated to others and ask for help where you need it. Remember the skills and talents of the stewards and the value of steward/ staff collaboration. Always look for ways to engage stewards and develop their leadership skills. With having strong stewards at each worksite, you’ll be better prepared when crunch times, like possible strike preparation, hit. During our grocery negotiations, we were getting really close to a strike vote. All of us reps were assigned to make sure our stores were ready to walk at any time. Since we each have a lot of stores on our route, this task was a huge assignment. We decided it would be best to use our steward network. At one of our CAT (Contract Action Team) meetings, we trained our stewards how to write a schedule. We also discussed how to deescalate members who might panic or get scared, and also how to talk with management if confronted or bullied. 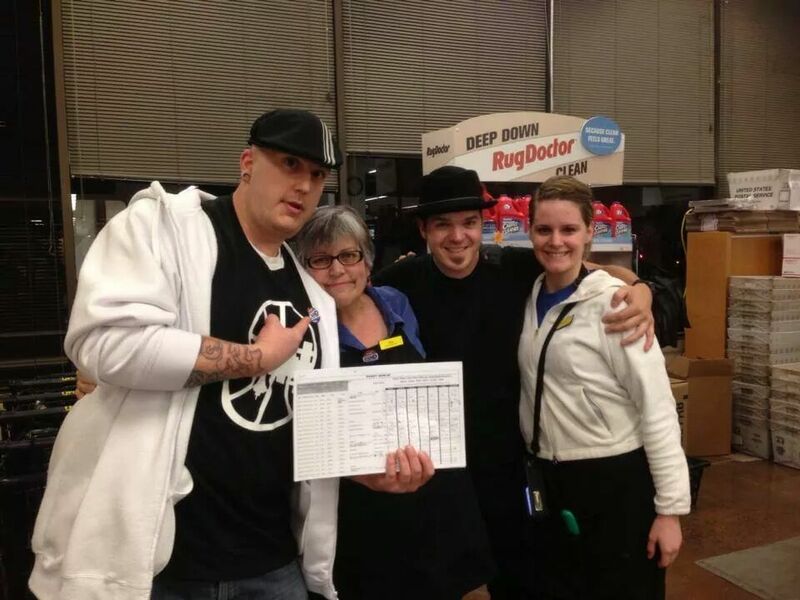 At one store in particular, there is a steward, Jason, who works in QFC. I told him that we needed to start writing picket schedules and to make sure that we had coverage at all times since his store is open 24hours. I asked if he felt comfortable with the training or needed more hands on time with me, but he declined. He knew that I had a whole route of other stores and that he could manage his. Within a couple of days, I checked back with him and he informed me that he only had a couple of people who were out on FMLA who he still needed to check in with. He’d already scheduled everyone else. I was excited to see how the members at the store rallied around Jason and stood with him to get it done. He did it all on his free time and would ask people their availability and which shifts they preferred. He even managed to have buddy shifts during the overnights so that no one would be alone. He really stepped up and got it finished. I was happy to have him help because even though I had a handful of stores with stewards that were also stepping up, I needed as much time as possible to work with the weaker stores, where we hadn’t yet identified and recruited members who felt comfortable enough to do the strike prep on their own.